Watch Out For The Holes! This is the classic Labyrinth game. 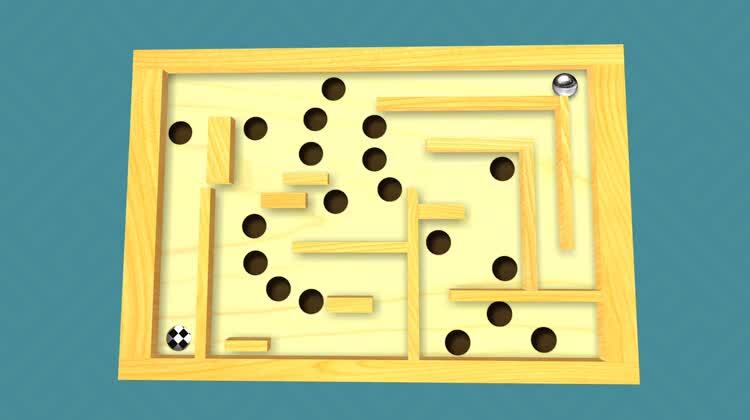 You control a steel ball by tilting a wooden labyrinth, trying to maneuver the ball into a hole at the end of the maze. 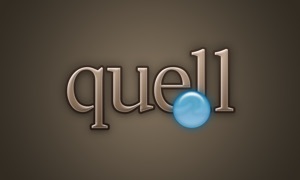 The free version includes 20 levels, and an in-app purchase unlocks more than 1,000 labyrinths to challenge your patience, steadiness of hands, and wits. Classic Challenge. 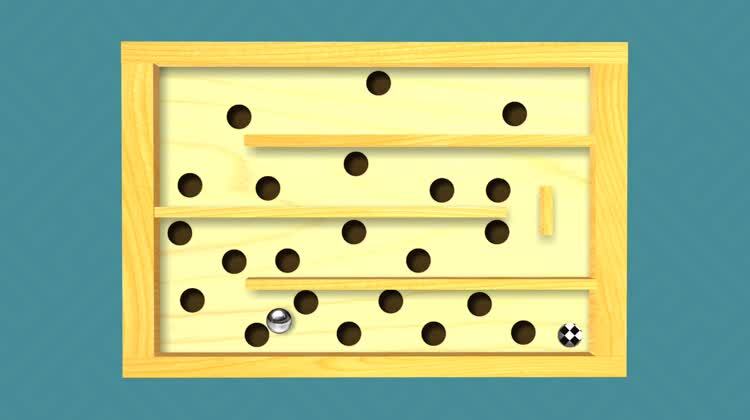 Delicately tilt the Siri remote to weave the ball through the maze of holes. Superb Physics. The ball can roll over the rim of the holes based on the speed and motion you generate by tilting. Watch Out For The Holes! Roll around the holes, or it's right back to the start. 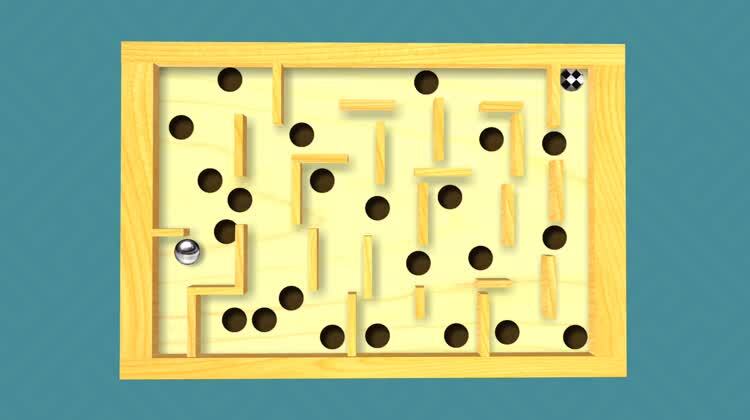 Labyrinth is a classic board game of skill and patience, where you have to roll a steel ball through a maze of walls until you get it into a hole at the end of the board. 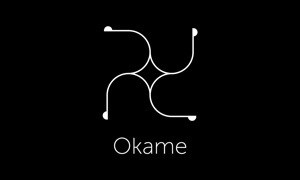 You need steady hands, excellent coordination, and razor-sharp wits to beat all of the levels. Labyrinth features beautiful graphics, with detailed wood grain in each level. You can play this game for hours, even with just the first 20 levels, because you're battling against the laws of physics.